The Public Citizen's Commercial Alert released a public letter yesterday to MassDOT CEO and Secretary of Transport Rich Davey speaking out against the ongoing efforts to sell station names to corporations in an attempt to close the $160 million operating budget gap. This news came in yesterday evening from the Metro and was mentioned in this morning's paper. As you know, attempts to sell naming-rights to T stations have not been successful in the past. Taken together, the lack of interest from corporations and the vehement opposition of citizens to these past plans should be enough to suggest that selling naming rights is still not the right direction for the MBTA. Not only does this plan compromise the public nature of transit services in the Boston area, it is also unlikely to alleviate the financial strain the MBTA is currently facing. In other cities, transit naming rights schemes have not yielded significant revenues. 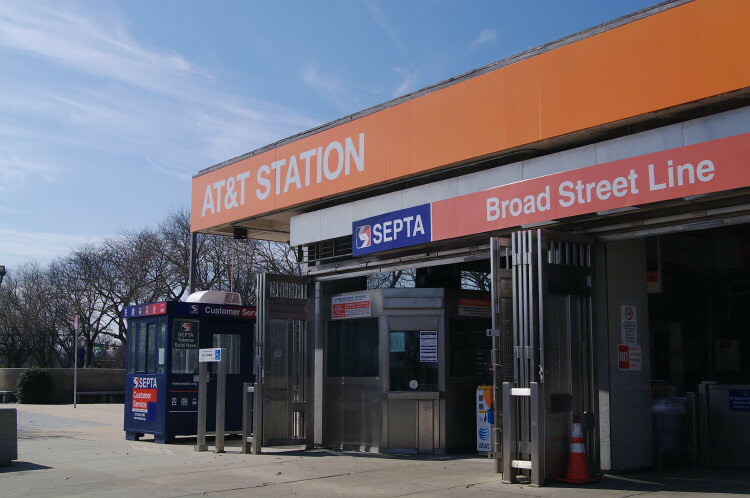 In Philadelphia, the recent deal between Southeastern Pennsylvania Transportation Authority and AT&T will yield $3 million over five years. In New York, a twenty year deal to rename a Metro Transit Authority station after Barclay’s will yield only $200,000 per year. Were the MBTA able to raise similar revenues from its planned naming rights sales, they would amount to a drop in the bucket when compared to the reported $150 million deficit the MBTA faces for fiscal year 2013. 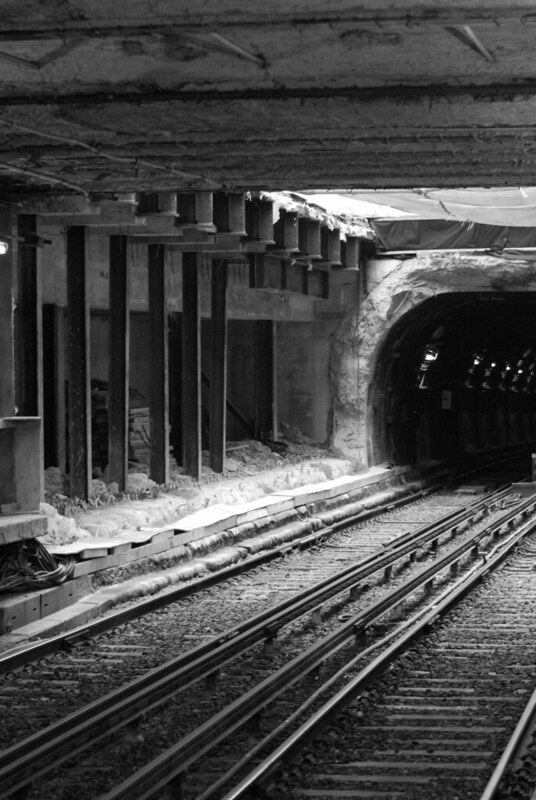 Moreover, private corporations stand to benefit from any revenues the Transit Authority is able raise; consulting firms in the aforementioned examples have taken significant cuts of sales revenues, as they will in Boston. While we may need to pinch pennies and make every dollar count (which the old MTA CEO set out to do earlier this year), we need to decide if selling the names of our stations is worth the effort. Before we can make that assessment, we need to wait for IMG Worldwide to finish their assessment of the market; no doubt they will find tepid interest from corporations as has been the case in the past and for other systems.